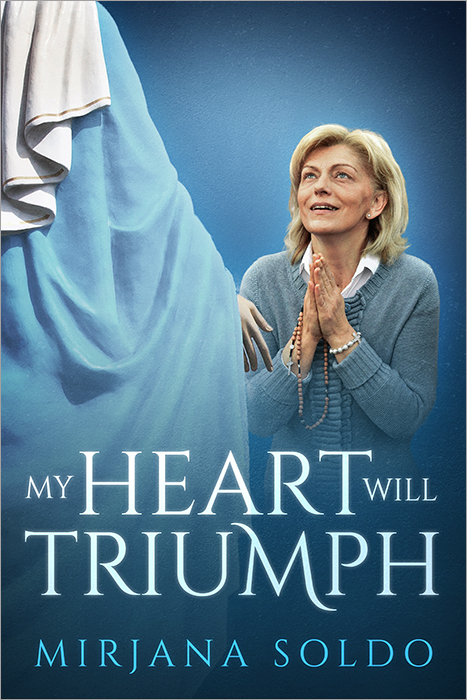 SPECIAL OFFER: Every copy of My Heart Will Triumph ordered on CatholicShop.com comes with a free bookmark! This beautiful Antique Silver Medjugorje Keychain is made in the USA and features a Lifetime Guarantee. The pendant measures 1 3/8 x 7/8 and the chain and key ring are extremely durable. 1 3/8 x 7/8-inch Sterling Silver Our Lady of Medugorje Medal. This Lady of Medjugorje Oxidized Medal can only be purchased in these bulk lots of 25 units at a discounted wholesale price, which is now available to the public. These discounted bulk packs offer the perfect solution if you want to give these Catholic goods away as gifts or to use as free envangelizing tools. Imported from Italy. 1 3/8 x 7/8-inch solid 14K gold Our Lady of Medugorje Medal. 7/8 x 1/2-inch solid 14K gold Our Lady of Medugorje Medal. This Religious Coin Token - Lady of Medjugorje with Prayer can only be purchased in these bulk lots of 25 units at a discounted wholesale price, which is now available to the public. These discounted bulk packs offer the perfect solution if you want to give these Catholic goods away as gifts or to use as free envangelizing tools. Imported from Italy. This magnificient 47-inch statue of Our Lady of Medjugorje, the Queen of Peace, features exquisite detail. Made of fiberglass. The price includes free economy shipping and free shipping insurance. An absolutely brilliant book. Inside is a tale of courage inspired by innocence and love of our Blessed Virgin Mary. 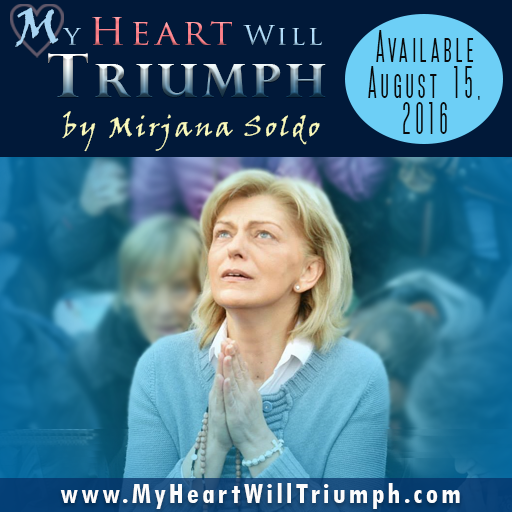 The ordeals that Mirjana endured and her steadfast love of God and Our Blessed Mary filled me with longing to be a better Catholic and a more loving person. 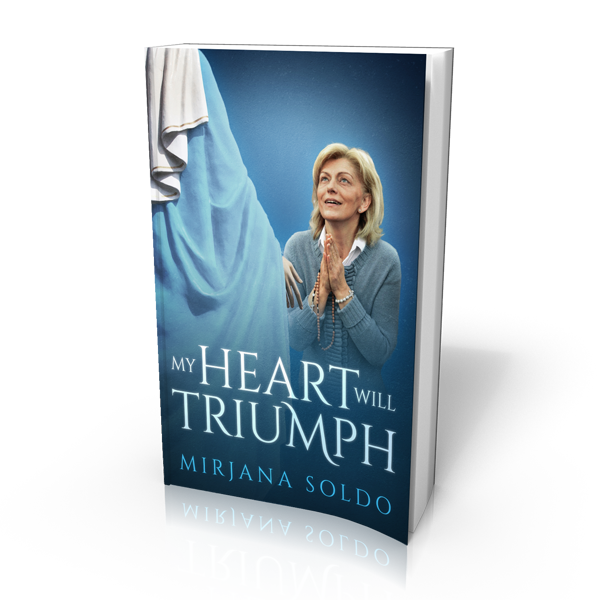 I absolutely loved this book and its 'story' of Mirjana's triumph against her country's communist rulers. And most important of all, the messages given to us by Our Blessed Mother of God through Mirjana and the other visionaries. Everyone should read this book, listen to these beautiful words from Our Lady and work for human kind's salvation.